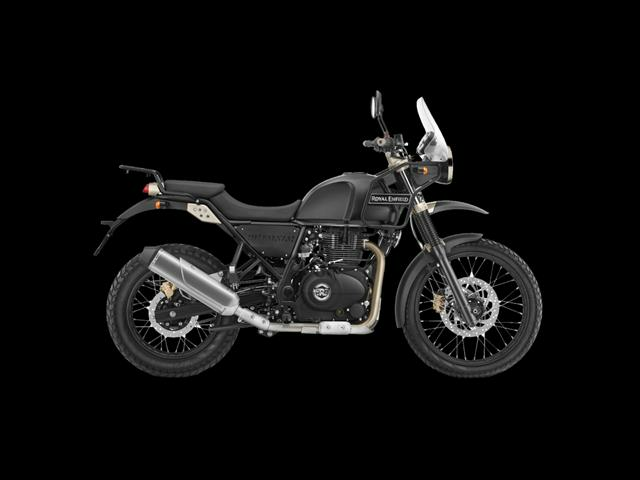 Royal Enfield&apos;s most versatile motorcycle ever, able to take the rider almost anywhere they want to go on-road or off-road. The only motorcycle you will ever need. The Himalayan combines outstanding versatility and comfort for all rides. Long-travel suspension, natural upright riding position, a durable and torquey engine all add up to a comfortable ride for you, whether it&apos;s on the highway, city streets, or remote mountain roads. 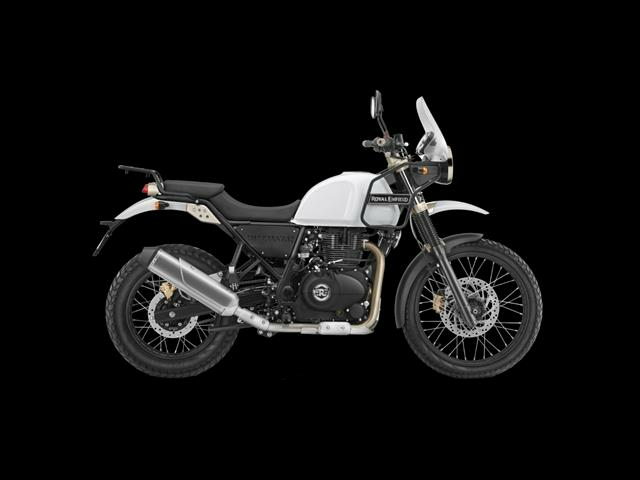 All the Himalayan&apos;s parts work in perfect harmony to journey effortlessly through it&apos;s surroundings. 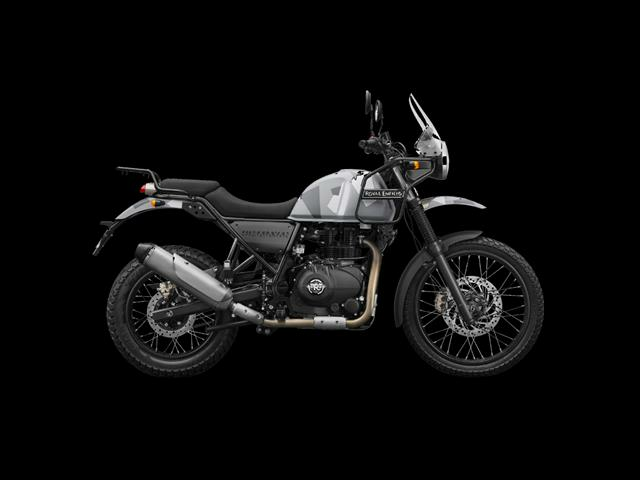 A grounded stance, terrain tested suspension, dual purpose tyres combined with agile handling means the Himalayan can handle most of it&apos;s environments.